AT&T Internet Provider: DIRECTV + Internet. Better Together! DIRECTV gives you access to over 155 channels. That includes HBO, Starz, Showtime, as well as Cinemax for no extra charge. It also gives you access to the DIRECTV app. 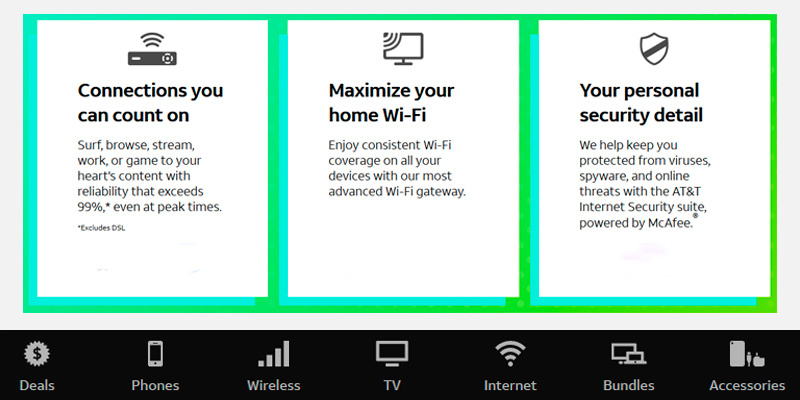 You'll be able to connect up to 10 devices at the same time. The fiber optic connection is only available in 21 states. For many people in the country, AT&T will be the best Internet provider. More often than not, you'll get an affordable and speedy connection. What they charge for a fiber optic network is laughable compared to so many other companies. 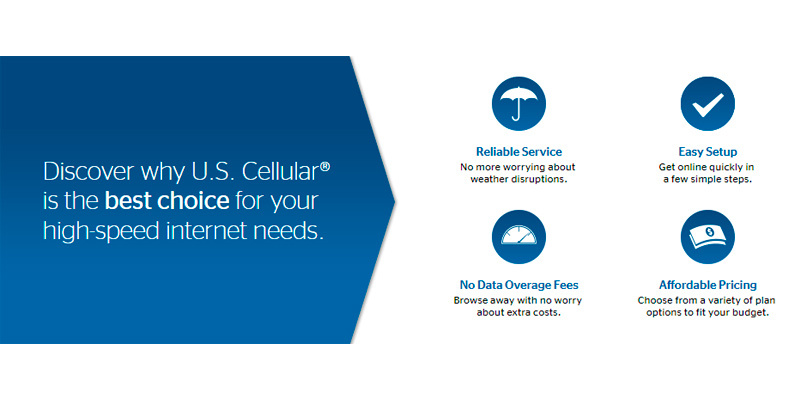 Add to that all of the extra services and you can see why so many customers stick with AT&T. You can bundle any of the Internet plans with the Optimum television package. This way, you'll be able to save quite a bit of money. The television package features over 220 channels. There's no data cap. The actual speeds are even higher than advertised. The company offers only 3 plans. Optimum is one of the better Internet providers around. Sure, they don't offer a whole lot of extra services. 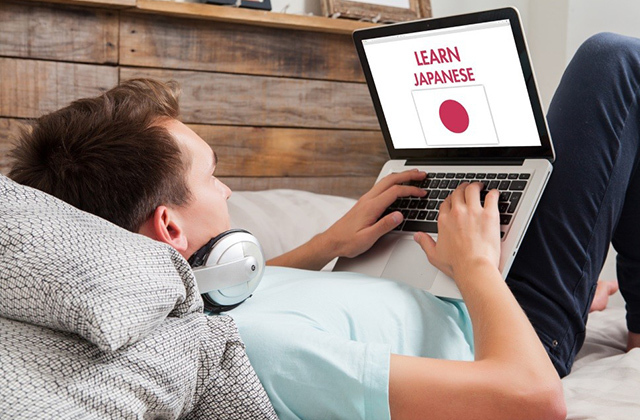 They do offer, however, a reliable high-speed Internet connection at a modest price. 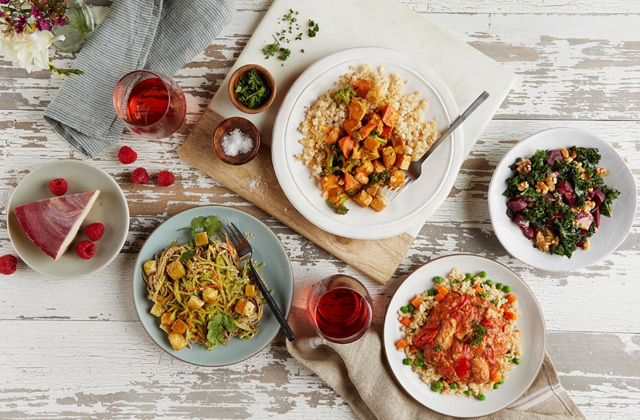 If you live with a large family or share an apartment with a couple of needy roommates, you can definitely give this one a shot. For extra 10 bucks a month, you can install a mesh WiFi system. With it, you'll get a perfectly reliable and stable connection in every corner of the house. With every plan, the company includes a free copy of McAfee Security. Their customer support is excellent. The starting plan isn't cost-effective. 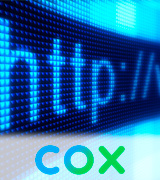 Cox Communications is the type of company that offers something suitable for just about any potential customer. Strictly as an Internet provider, it does not fail to deliver. The company offers a great variety of different plans and access to more than 500,000 WiFi hotspots nationwide. A 4G LTE connection is able to reach speeds far above a DSL connection. The company doesn't charge you any data overage fees. The router they give you is capable of supporting up to 30 WiFi users at a time, making it a pretty solid solution for small businesses. Your data will be limited to somewhere between 20 and 90 gigabytes depending on the plan. 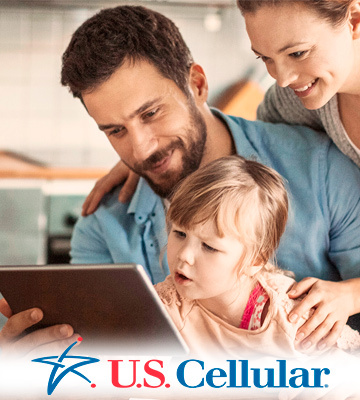 We wouldn't recommend US Cellular to anyone who has an affordable and available cable or fiber optic alternative. This is an Internet provider for people who live in rural areas first and foremost, the kind of areas where you really don't have any other option except for maybe dial-up. The company gives you a 75-minute window in which a technician will arrive at your home. On top of that, you can track the estimated arrival time on their website. 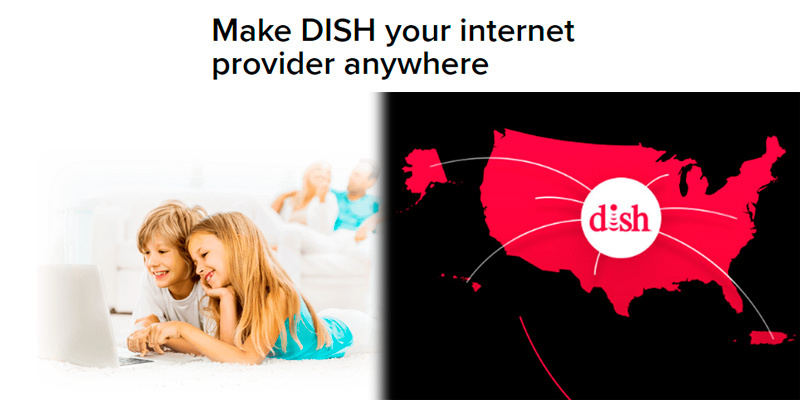 Through their HughesNet and Viasat partners, Dish Network covers 50 states. The charges for additional data are a little steep. 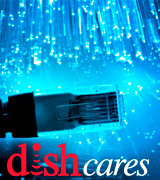 Dish Network dub themselves the best satellite TV and Internet package in the business. And, for the most part, we were inclined to give it to them. The prices are fair. 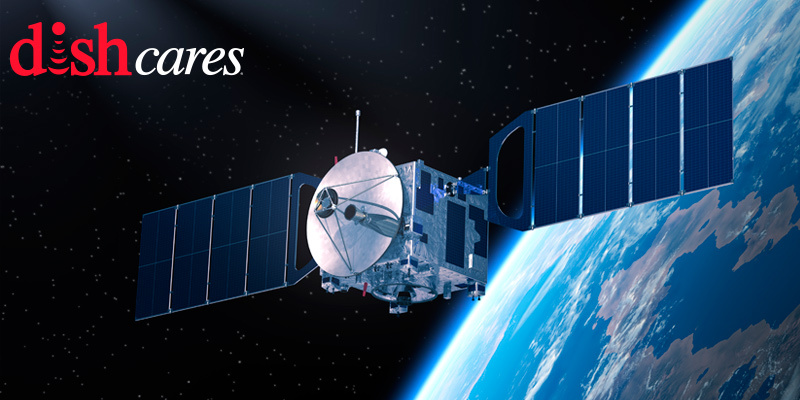 The connection that they offer, as far as satellite Internet is concerned, is fast and reliable. Plus, it doesn't limit your data as much as most of their competition. 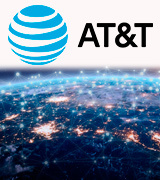 AT&T is one of the biggest names in the business. They aren't without their flaws, sure. For one, the entirety of their services isn't available in every area. Thing is, the company offers a number of services, including but not limited to mobile phone, digital TV, telephone, and Internet services. While their mobile phones services are available in most areas of the U.S., certain other services can't be received in more than half of the states. Then again, that is the case with all Internet service providers. 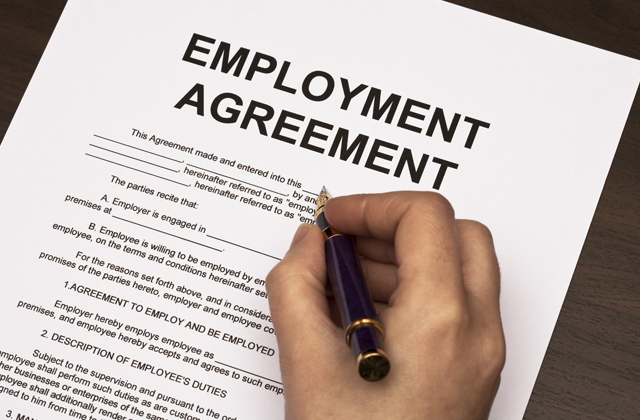 Most companies either don't have great coverage or do not offer attractive services. And, for the most part, very few balance between the two as well as AT&T. Its wired internet services are available even in the majority rural areas. 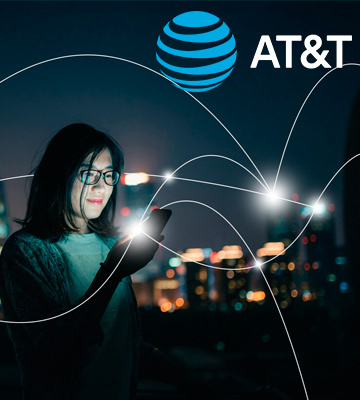 With AT&T, you'll likely be able to receive some sort of Internet connection virtually regardless of where you live. Sure, you don't want to be stuck with a dial-up connection in the 21st century, that's completely understandable. And though the company does include dial-up in its range of services, more often than not, you'll have the option of choosing fiber or DSL. DSL is a huge improvement over dial-up but, of course, it is far from optimal as well. Though the company does what they can, your speed on a DSL connection will range between 768 Kbps and 6 Mbps, that's just the limitations of the technology. It will be enough for work and just general browsing purposes but speeds like that simply won't cut it for competitive online gaming and streaming movies and TV series in full HD. Fortunately, the company does offer a fiber connection as well. Now we're getting to the good part. With a fiber connection, you'll have unlimited Internet options in your arsenal. A single connection like that will be able to support an entire family, with people playing online, streaming full HD media, working, and doing anything in-between that at the same time. Now, let's start with the plans. 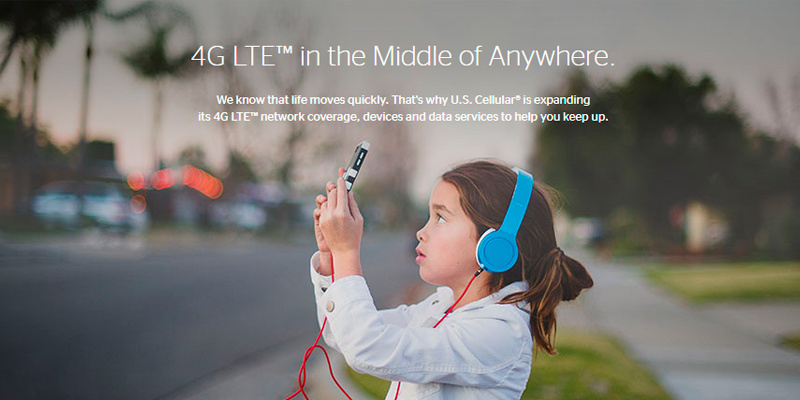 Sadly, that's not necessarily an area where AT&T excels as a company. As always, it all depends on where you live. But, for most people, your choices will be limited to just 3 available plans. The first plan that the company offers isn't even an Internet plan. 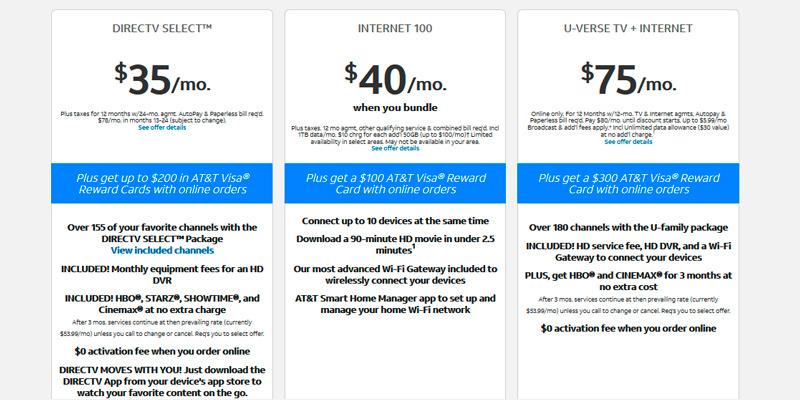 For $35/month, you'll get access to DIRECTV. Now, that's not a bad deal. DIRECTV gives you over 155 channels. That includes HBO, Starz, Showtime, as well as Cinemax for no extra charge. It also gives you access to the DIRECTV app. With it, you'll be able to enjoy your favorite content on the go. The company's second plan is their biggest appeal. For 40 bucks a month, you get a 100 Mbps Internet connection. That is a great deal, especially considering that you get 1 terabyte of data per month at no extra fee, which is practically the same as unlimited data. Speed like that will let you download a full-length full HD movie in less than five minutes. The third plan, for $75/month, offers a fiber connection and access to 180 channels. This is the best plan for gamers and people who prefer Blu-ray quality. 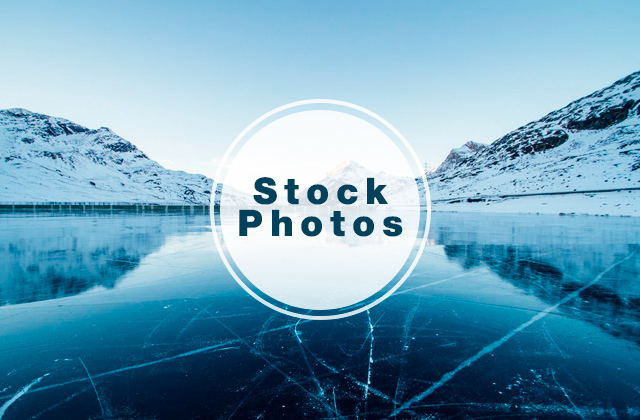 In addition to an Internet connection, the company provides a myriad of other services, including parental control features, Internet security, service-hosted email with 2 gigabytes of storage, and so much more. 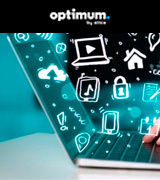 Optimum, formerly known as Cablevision, is an Internet service provider company that caters as much to the casual crowd as they do to those who need a reliable, high-speed, stable Internet connection. 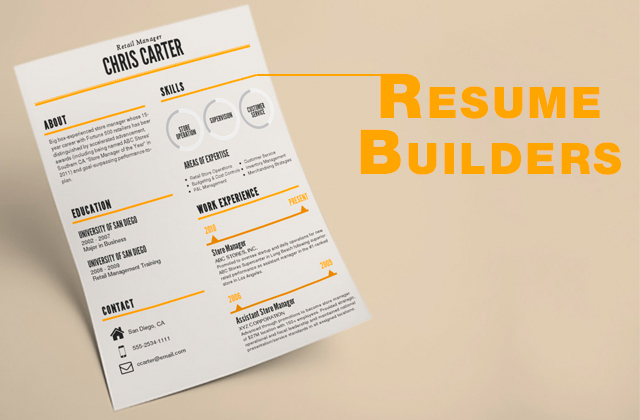 Unlike certain other companies, they do not offer a myriad of extra services. Now, we aren't saying that they don't offer anything at all except for an Internet connection, just that they prefer to focus on the latter as much as possible. 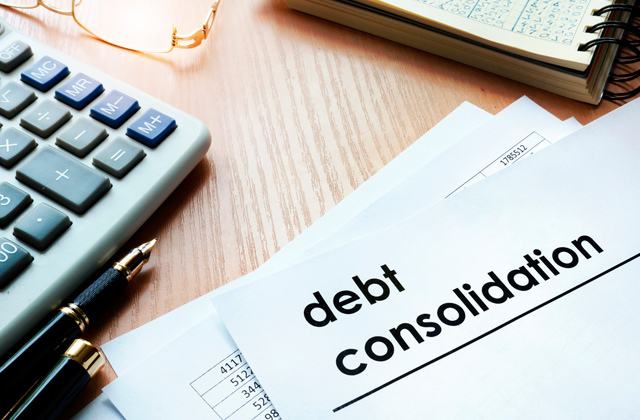 However, by dedicating most of their resources towards that, they're able to provide a quality, budget-friendly connection to most households. Some people like to think of the Internet as a highway that's filled with all sorts of cars. 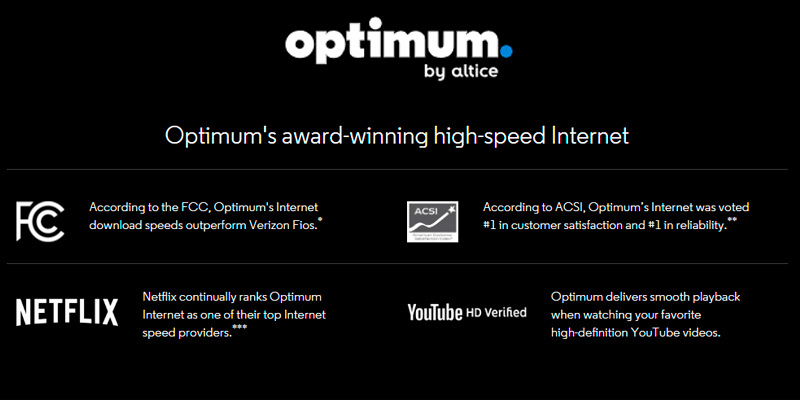 And a quality Internet connection, like that of Optimum, is sort of an interstate highway. It gives you enough lanes to avoid traffic jams and the necessary speed to get to your destination in the shortest amount of time. The company isn't without its flaws and we'll briefly cover those in a moment. 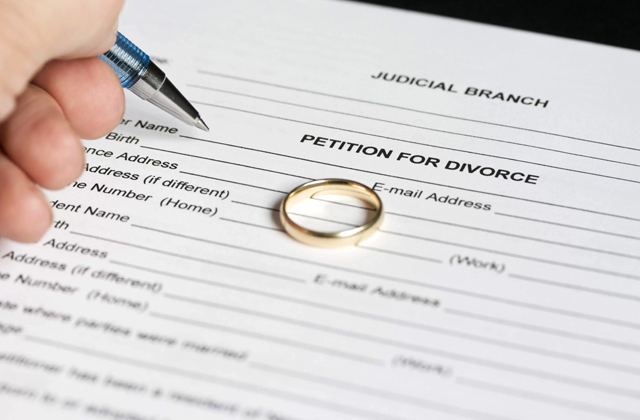 But, for the most part, we find their services more than satisfactory. The plans that Optimum offers are both the company's biggest strength and weakness. The weakness part stems from the lack of variety. As far as the Internet is concerned, you'll have the choice of only 3 plans and they do not necessarily differ that much. The good news is that all of these plans are excellent. First, there's Optimum 200. 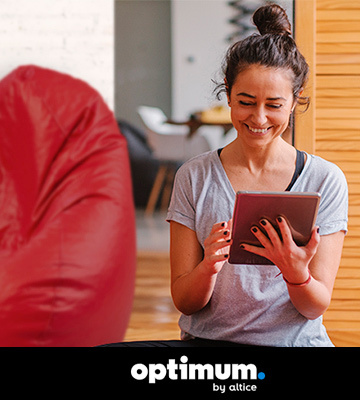 True to the name, Optimum 200 offers a download rate of 200 Mbps and an upload speed of 35 Mbps. For 45 bucks a month, that is nothing short of excellent. With speed like that, you could have 3 devices streaming full HD content simultaneously, with the fourth device occupied with a demanding online shooter at the same time. You'll be watching HBO on your tablet, your roommate enjoying the latest iteration of Call of Duty, and another two stuck with the latest Showtime hit on their TV and none of you will be experiencing any lag at all. The difference between this and the second plan are minimal. The only thing that Optimum 300 does differently from the Optimum 200 is increasing the download speed to 300 Mbps. 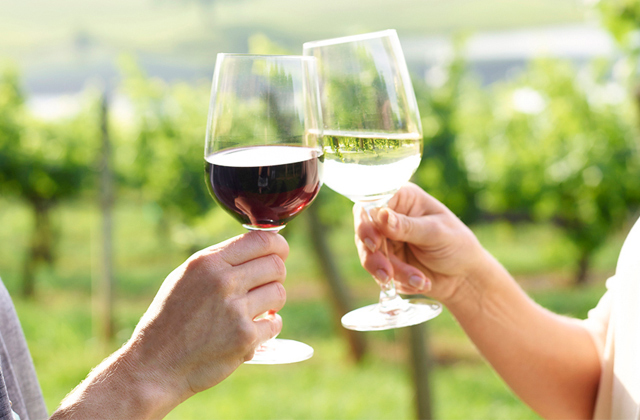 With a connection like that, you could have another resident or two joining in on the action. The third and last plan isn't that much different either. It will cost you 65 bucks a month. You'd think that's a steep price but not for a 400/40 Mbps download/upload speed. That's the speed that will be able to support any family, no matter how large or how into gaming or online streaming they are. In fact, that's the speed that will let you run a home business. These speeds are impressive on their own. But keep in mind that most companies' speeds often fall below 50% of the advertised speeds. 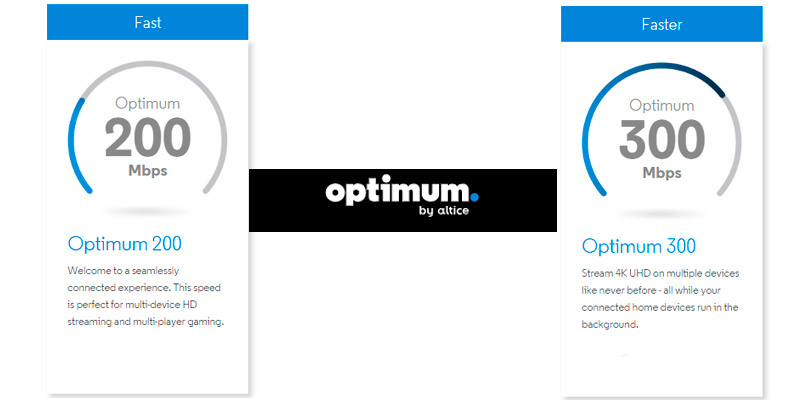 Optimum is one of the very few Internet providers that actually over-delivers on that front. According to independent tests, their customers average speeds that are 110% of the advertised. Though the company doesn't offer a plan like that, you can always bundle one of their Internet plans with the Optimum television package. This way, you'll be able to save quite a bit of money, not to mention the 220 channels that their package gives you access to. What we weren't impressed with, however, are the service fees. First, you have to pay an installation fee. Then, you have to sign a one-year contract. If you decide to cancel early, you'll have to pay an early termination fee as well. Nevertheless, Optimum will prove the best internet provider for all sorts of customers. Sure, they don't offer a whole lot of extra services. They do offer, however, a reliable high-speed Internet connection at a modest price. If you have a large family or share an apartment with a roommate or two, you can definitely give this one a shot. Cox Communications is one of those Internet providers that try to offer and find something suitable for just about any customer. They do not necessarily excel in any particular category but nor does the company trail that much behind its competition. Where most fail to satisfy one segment of the market or the other, Cox is almost always there, ready to oblige. Of course, it all starts with the price and plans. And, as always, it varies on the region. Some states and cities get more variety, while others get less, that's just the way of the Internet world. That said, more often than not, you will have access to plenty of plans. 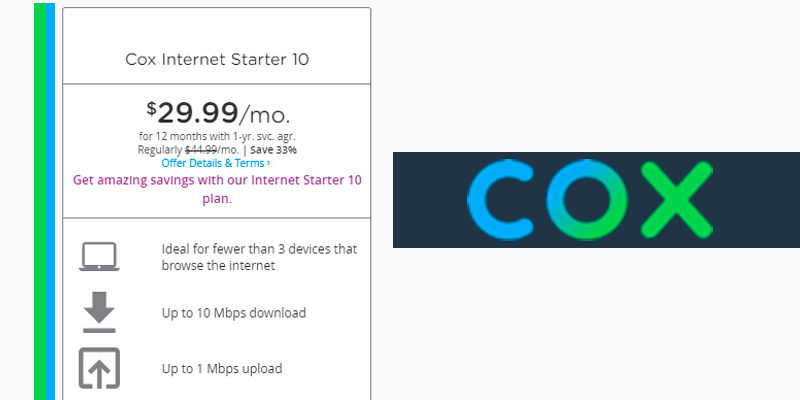 Their starting, least expensive plan called Cox Internet Starter 10 goes for 30 bucks a month and offers 10 Mbps of download speed in return. Honestly, we aren't the biggest fans of this plan. Sure, 30 bucks a month isn't that much but 10 Mbps barely covers general browsing needs and occasional YouTube endeavors. Since it won't allow even a single person to comfortably stream HD content or play demanding online games, 30 bucks is a little steep. Every other plan, on the other hand, is far more attractive. 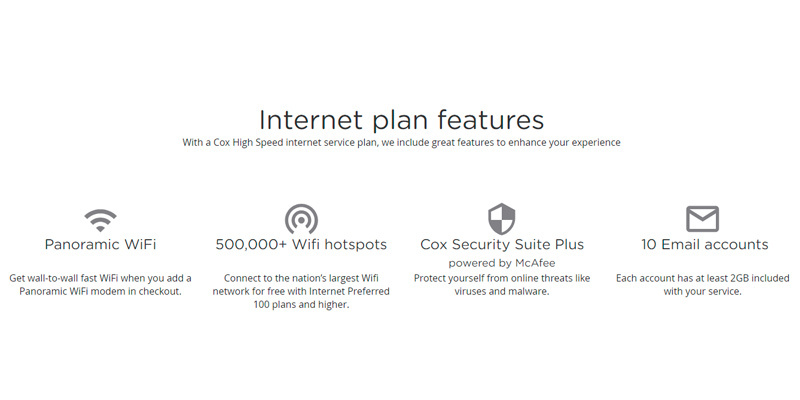 The second plan is called Cox Internet Essential 30. With this plan, you'll have to spend extra 10 bucks a month. 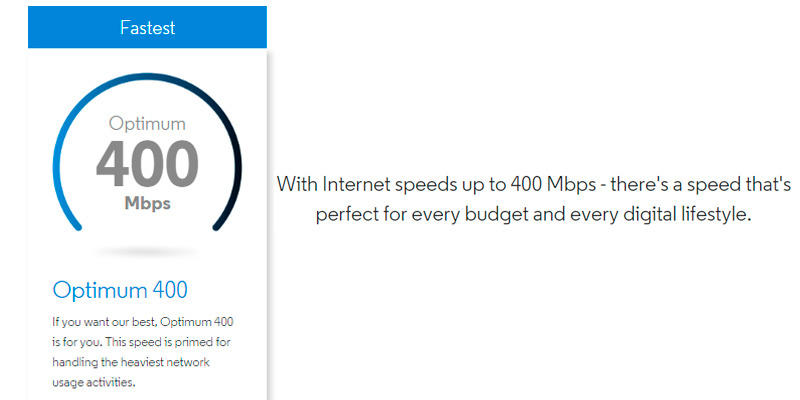 But, for $40/month, it gives you 30 Mbps, three times the speed of the previous plan. As you'd imagine, that is a lot better. That's the speed that will allow a single individual to enjoy just about everything that the Internet has to offer short of quick Blu-ray movie download rate. If you live alone, this plan should be able to cover most of your needs. 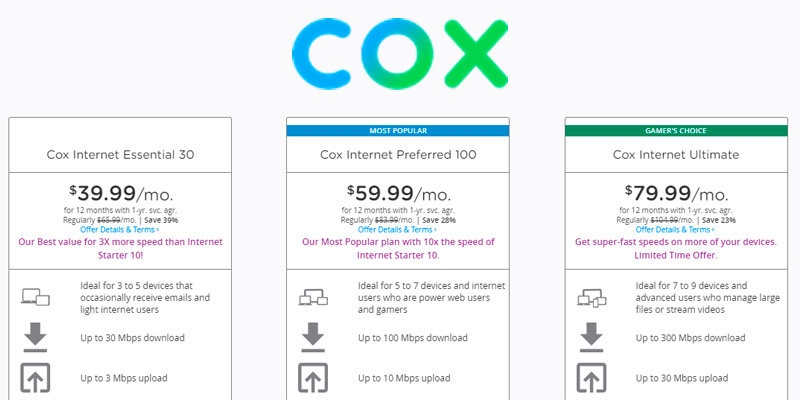 The next plan goes by the name Cox Internet Preferred 100 and, as the name suggests, it is the preferred plan of the majority of the company's customers. That is the plan that covers every individual's needs, all while leaving enough to support a roommate or two. The download speed of 100 Mbps lets 2 people play demanding online games at the same time, while the third one is streaming Westworld on the couch next to them. All of that for $60 a month is not bad at all. 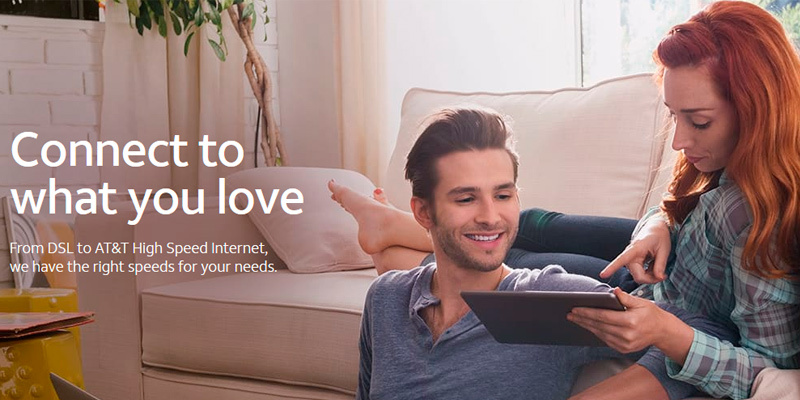 After Preferred, we have Cox Internet Ultimate. Again, in case the name isn't enough of a giveaway, this one will prove the ultimate plan for 9 out of 10 customers. This one will cost you 80 bucks a month. A little steep, sure, but not really that steep considering the 300 Mbps download speed. At this point, it really doesn't matter with how many people you're sharing your WiFi as 300 Mbps should be enough to satisfy all of them. As far as we're concerned, this is one of the best WiFi options for home on this list. The last plan will be an overkill for most people. Cox Gigablast, with a download speed of 1000 Mbps and a $120 monthly fee, is a plan that will allow you to run a sizable home business. It will let you download a Blu-ray movie in a couple of minutes. We aren't going to elaborate any further since, if you're willing to splurge on a plan like that, you probably know what you're doing and hardly need our advice. But let's just say that this plan makes Cox Communications one of the fastest internet providers in the country. The plans and their cost define an ISP. But what separates a good ISP from a bad ISP is often all of the extra services that the former offers. In the case of Cox Communications, the list is pretty substantial. You don't have a real data cap (like most cable Internet providers, they won't allow you to download more than 1 terabyte per month without paying an extra fee but nobody downloads that much in a month, trust us). They give you a free copy of McAfee Security, a powerful piece of software that protects your devices from malware. 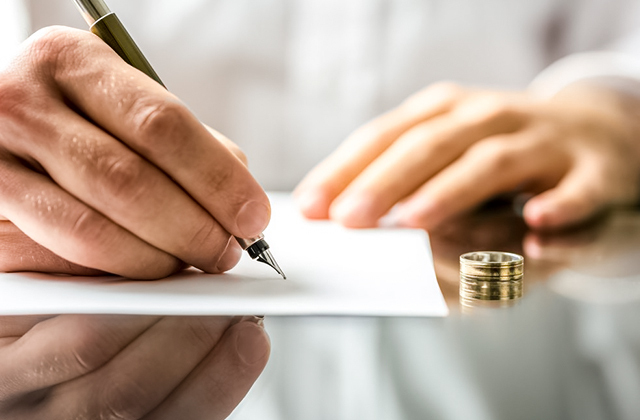 Just like most of their competition, the company includes TV, phone, and home security plans and will offer you a respectable discount for bundling these services together. 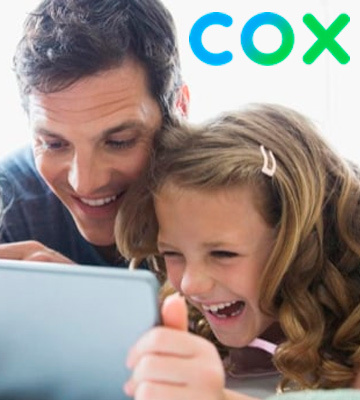 To rephrase the point we made earlier in this review, Cox Communications is the type of company that offers something suitable for just about any potential customer. Strictly as an Internet provider, the company does not disappoint. It offers a great variety of different plans and access to more than 500,000 WiFi hotspots nationwide. 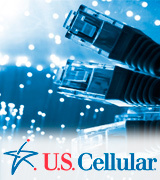 US Cellular doesn't belong to the Big Four carrier group but it is not a small company either. In fact, it is the fifth largest cellular network in the country. But, as a wireless home Internet service provider, the company is practically a newborn baby. Now, right off the bat, this isn't the company we would recommend to people who live in a place where other options are available. The thing is, the company offers neither a DSL nor a cable connection. No, they're using their existing LTE network. First and foremost, that means that your download speed will be limited to somewhere between 7 and 20 Mbps because of the technology's limitations. No, that's noticeably better than DSL but a lot less impressive compared to what every other cable company can offer for the same money or less. Speaking of which, what we have here is hardly the most impressive option from the cost standpoint either. Their home Internet plans begin at 40 bucks per month for 20 gigabytes of data and go all the way to 70 bucks per month for 90 gigabytes of uninterrupted 4G LTE service. Now, on the bright side, the company doesn't charge you any data overage fees. The moment you reach your plan's monthly data limit, their system will automatically switch you to 2G for the remainder of the billing cycle. Sure, with 2G, you'll barely be able to google a Wikipedia article, so we would recommend being careful with your downloads. Alright, so we have figured out that the company uses their existing LTE network but how exactly do they deliver Internet to your home? Well, pretty simple, really. You sign up for a two-year data plan and, for 100 bucks, the company gives you a 4G LTE router. Made by Netgear, the router is capable of supporting up to 30 WiFi users at a time, making it a pretty solid solution for small businesses. There's a pretty cost-effective Shared Connect plan that will let you add an extra client to the network for just 20 bucks a month too. The router is lightweight and compact, so you can easily move it around the office. Now, you might be thinking what is even the point to an Internet connection like that if so many companies out there offer better speeds and no data cap at the same price? Well, again, as we've said earlier, what we're dealing with here is only a viable option if you do not have a cable network alternative. And, the problem is, many people in rural areas fall under this category. For rural Americans, there's no alternative. Some have dial-up and DSL as an option. But, first of all, the former in the current year is hardly a viable option at all. It won't even let you view YouTube videos in 360p. 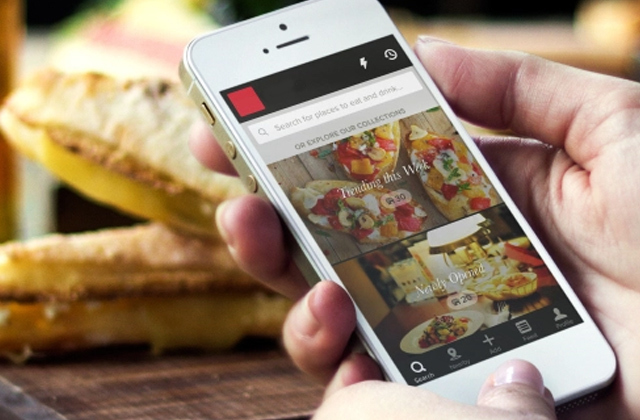 You'll barely be able to browse naked text without any images. DSL, on the other hand, can be a little faster. But it still falls behind 4G LTE as the latter ranges between 7 and 20 Mbps, while DSL caps at 6 Mbps and usually meanders somewhere between 2 to 3 Mbps. Not to mention the fact that it is seldom available in rural areas as well. Long story short, we wouldn't recommend US Cellular to anyone who has an affordable and available cable or fiber optic alternative. 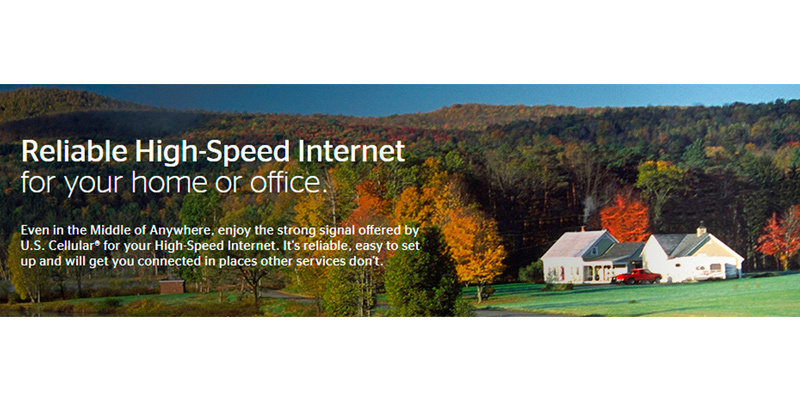 This is an Internet provider for people who live in rural areas first and foremost, the kind of areas where you really don't have any other option except for maybe dial-up. A fiber optic is awesome but it is available only in a limited number of cities. Cable, on the other hand, is the industry standard and, more often than not a connection like that is able to satisfy your average customer. Problem is, cable isn't always an available option as well. There are many corners of the country where you have literally zero cable or fiber optic options. But you need the Internet. No, scratch that, you need quality Internet, a fast, reliable, and stable connection that will allow you to explore and benefit from just about everything that the Internet has to offer. So, what do you do? Well, Dish Network wouldn't be a place to start, we'll tell you that much. Now, to make things clear, the company is a satellite TV and Internet provider first and foremost. In fact, they refer to themselves as the best satellite TV and internet package in the industry. And, for the most part, we're inclined to agree with that statement. But keep in mind that satellite Internet, while decent, can't hold a candle to a decent cable connection. Having said that, we wouldn't recommend knocking satellite Internet until you try it. An average connection like that gives you around 20 Mbps. Dish Network promises 25 Mbps and, more often than not, they don't just meet the advertised numbers but outright exceed them. That's not bad at all. 25 Mbps will allow you to enjoy online games and will even enable you to stream full HD content, though you might encounter hiccups with QHD. For work, you'll be able to comfortably share a 25 Mbps with 2 to 3 people. Now, another point that we have to make clear is that Dish Network themselves do not provide satellite Internet directly. Instead, they partner with HughesNet and Viasat. Now, a collaboration like that has plenty of upsides but a downside or two as well. By far the biggest upside is the coverage area. The two companies combined are able to cover 50 states, something that you can't say about any other Internet service provider short of the Big Four. Now, just about every other aspect of this collaboration is a bit of a double-edged sword. For instance, if you go with HughesNet, you get to benefit from far higher speeds. While the speed stays the same, their plans range from $50 to $125 a month for 10 to 50 gigabytes of data. Viasat won't give you the same speeds. In fact, it won't even give you anything similar to that. More often than not, their satellite Internet caps somewhere at 8-10 Mbps. But, as far as the data plans are concerned, Viasat tramples HughesNet. For the same 125 bucks, you will receive 150 gigabytes of data. Though the difference is less impressive, every other plan of Viasat's offers more data than its HughesNet counterpart. One of the best things about this satellite internet provider is the way they treat customers. Their customer service, in general, is excellent. They're one of the very few companies that J.D. Power awarded the highest overall customer satisfaction score. Satellite Internet requires professional installation. Fortunately, the company gives you a 75-minute window in which a technician will arrive at your home. On top of that, you can track the estimated arrival time on their website. To sum it all up, if Dish Network aren't the best, they're certainly one of the better satellite TV and Internet packages in the business. The prices are fair. 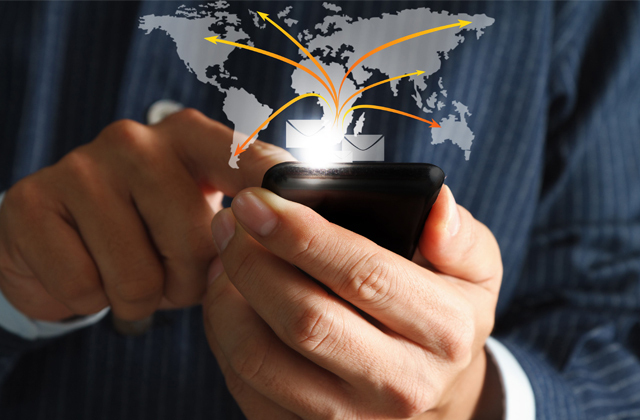 The connection that they offer, as far as satellite Internet is concerned, is fast and reliable. Plus, it doesn't limit your data as much as most of their competition. What Is an Internet Provider? We all know what the Internet is in general. In and of itself, it is a complicated thing, with its protocol suites, information spaces, all of that confusing stuff. Same goes for Internet providers. Of course, you can go on Wikipedia and find out just about everything there's to know on the subject. So we'll keep it simple here. An Internet service provider (ISP for short) is any company that provides you with stable access to the Internet. These are the companies whose representative come to your home, fix the cables and the wiring, connect your router (or give you their own router) to their network, set that router up, and make it easy and straightforward for you to connect to the Internet via any of your devices. 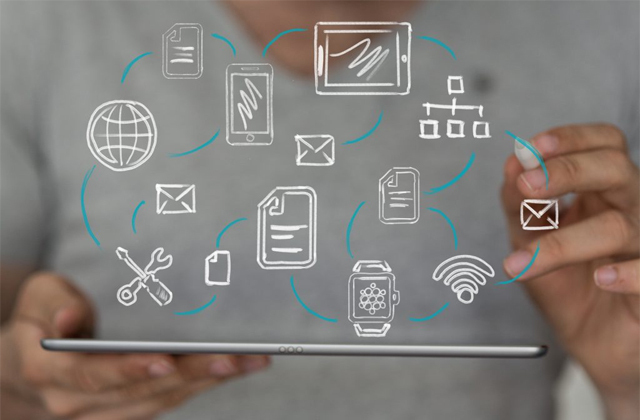 All of these companies offer different Internet packages (also known as plans), they often rely on different types of Internet connection, and the extra services that they offer also tend to vary, so make sure to carefully read our reviews and pick the right choice. The Internet is a lovely but, at the same time, dangerous and unpredictable place. So we would recommend updating your antivirus software. Have kids? Parental control software will help you protect them from the nasty side of the Internet.